READY FOR LUXURY MADE IN AFRICA? At the very begin, there is Matter, delivered by nature, and discovered by our ancestors. Complex savoir-faire evolved on two far away continents, almost identical procedures resulted. 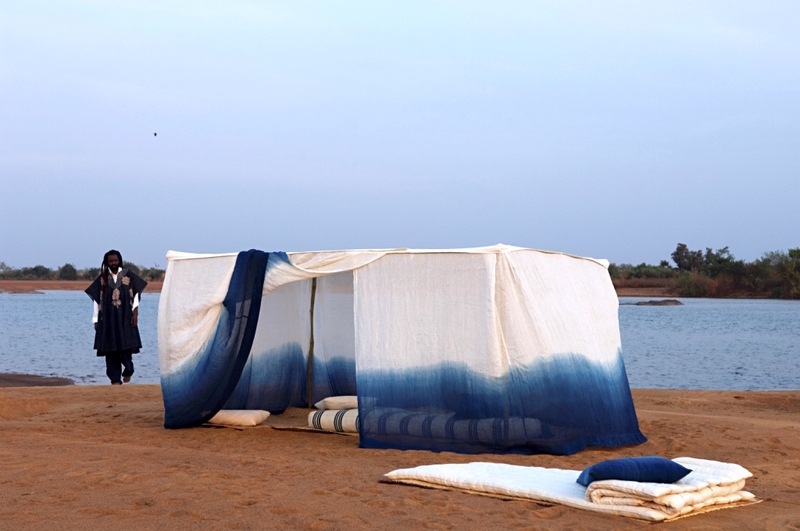 From two countries, we introduce two talents, two master dyers, Aboubakar Fofana from Mali and Tatz Miki from Japan, who live and preserve the culture of traditional Indigo blue. We are cordially inviting you to this round table initiated alongside the event « Boubou Kimono – A Diaologue in Indigo” about a cultural legacy and the parallelism of the savoir-faire from West-Africa and Japan. 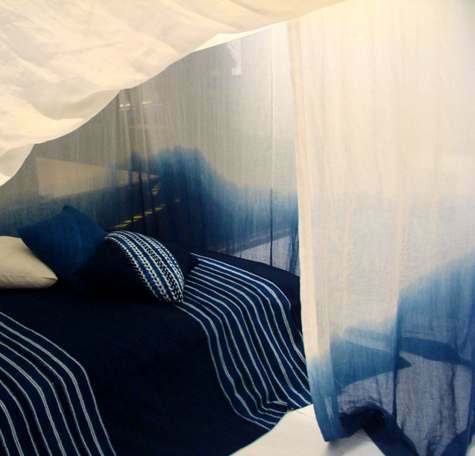 At core of this unique setting, Indigo, a universal color and transmitter of a substantial topic we put on the table. The Future of Materialism is devoted to address to a professional public, striving after strengthening the network and to manifest the potential of forward leading entrepreneurial initiatives. The heart of our activities and reflections is destined to illuminate talents, to enhance the value of savoir-faire and to appraise the essence of vivid culture. Our examination is fed by matter. We create space for the leading voices behind Luxury Made in Africa, to direct their attention towards the potential of the African continent. We highlight the shared vision of selected bridge builders, key players who are already successfully connecting luxury goods production with African craftsmanship, a Matter close to our hearts. We are ready, are you ?